If you are a ready to act buyer who has been waiting for the chance to live in the desirable pocket of Sullivan Station, this may be the property that causes you to take immediate action. Great curb appeal, level lot of 12,000 sq. ft., a large deck facing a fully fenced backyard with a treed green belt beyond. Properties in this exclusive and quiet neighbourhood rarely come up for sale. 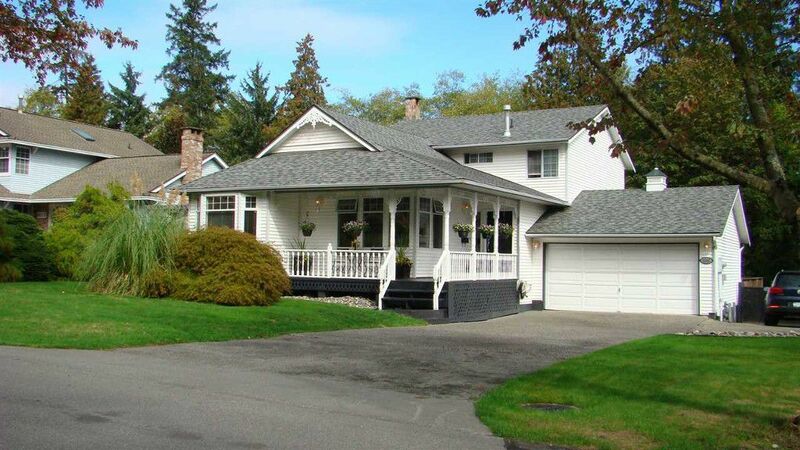 Your family will enjoy many happy years in this split-level 4 bdrm beautifully maintained home. Easy walk to Sullivan Elementary School and a short drive to shopping and the YMCA.